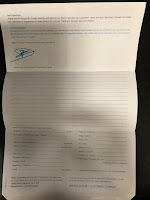 Trans States also announced that negotiations were underway for a three-year extension to its existing United contract. 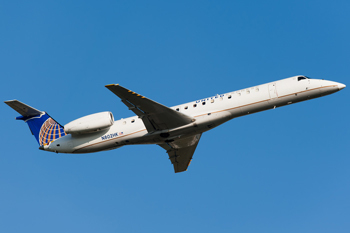 Trans States currently operates a fleet of 51 Embraer 145 aircraft, of which 36 are in service for United. Trans States began its relationship with United in 1993, and has provided regional service for United under its current contract since 2003. .